West Brom defender Jack Fitzwater has signed a new two-year contract with the Championship club. 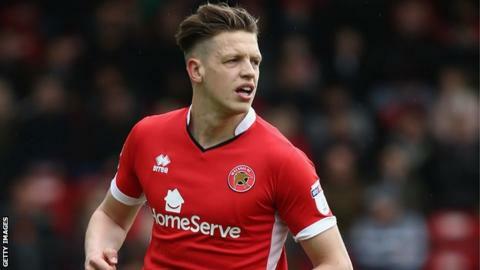 The 20-year-old centre-back is yet to make a first-team appearance for the Baggies, but played 35 times in loan spells at Walsall and Forest Green. He has also spent time on loan with Chesterfield and Hednesford. "I've always said that I want to be at this club. I've been here since I was seven and this is where I want to make it," Fitzwater told the club website. "Hopefully this is the time for me to break into the first team and push into the starting 11."